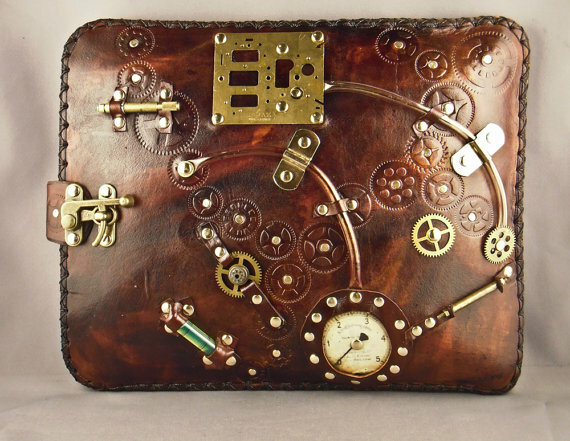 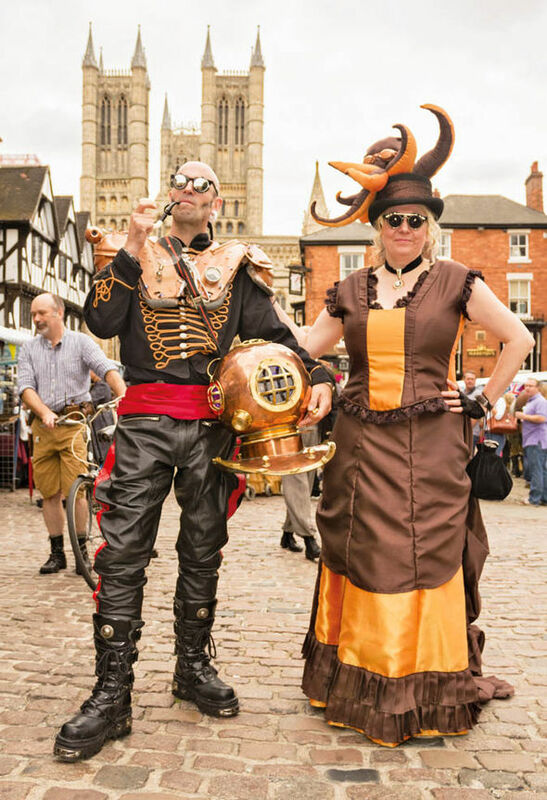 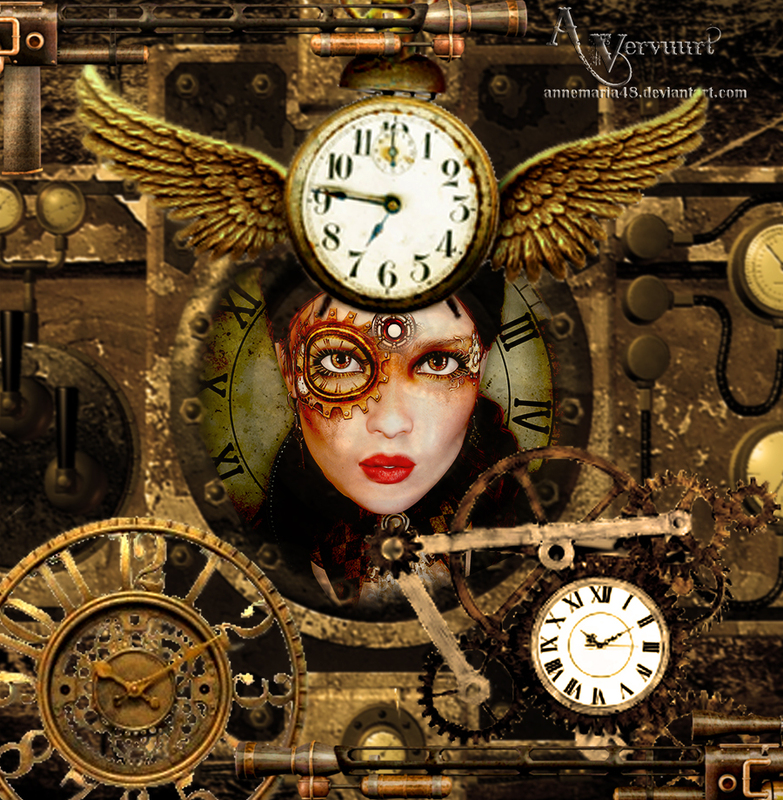 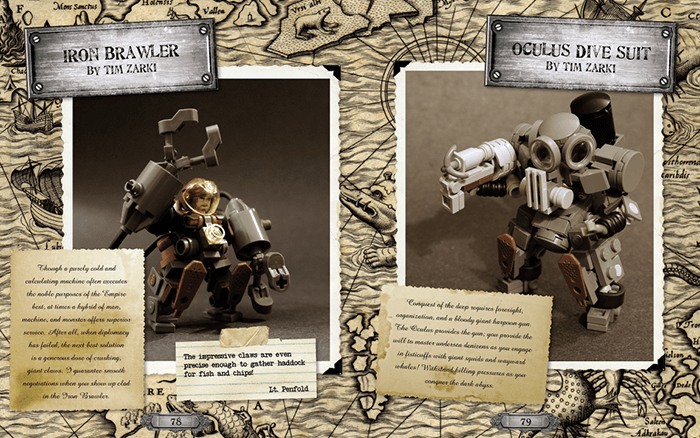 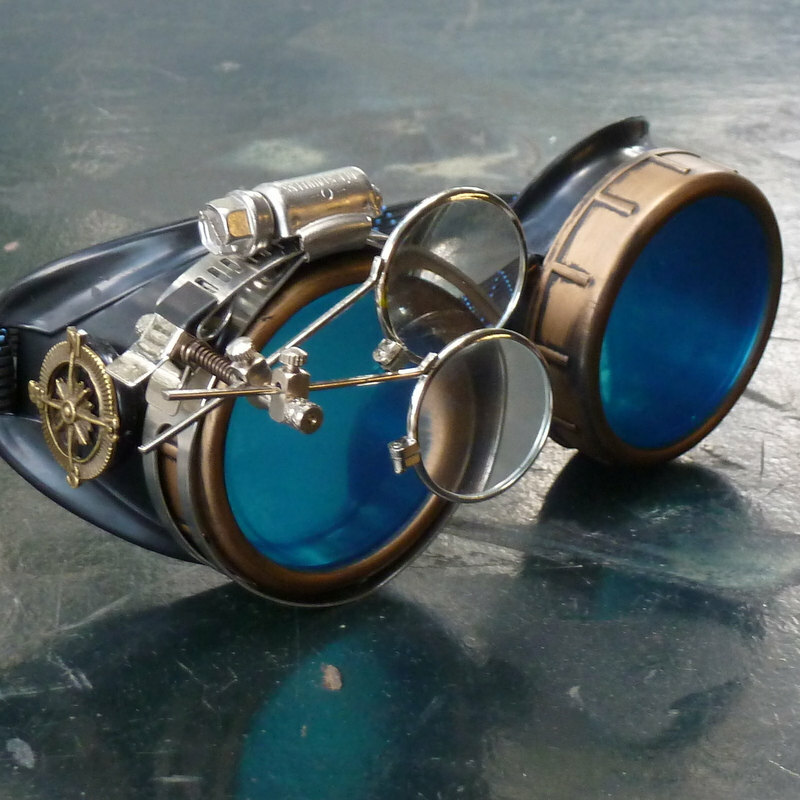 Steampunk is more than just a silly hobby. 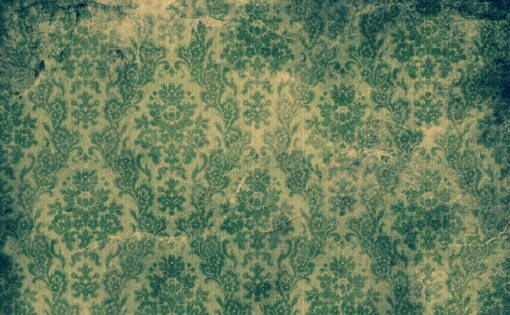 It’s an ethos. 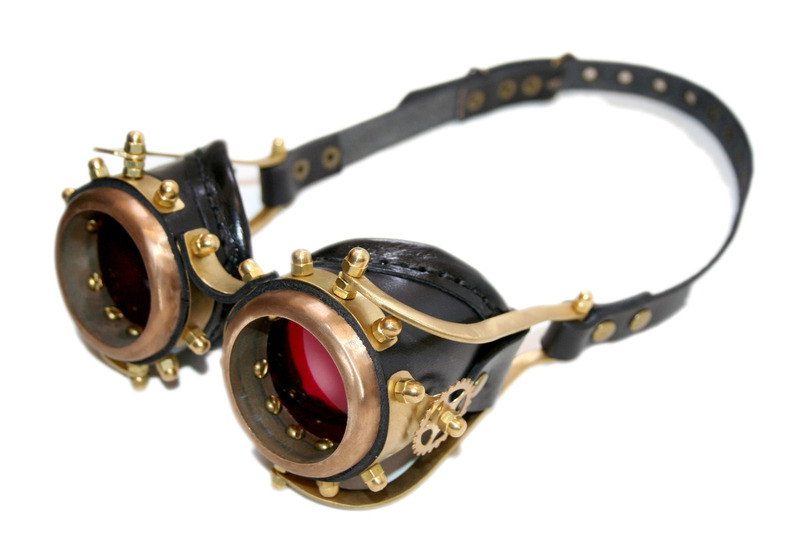 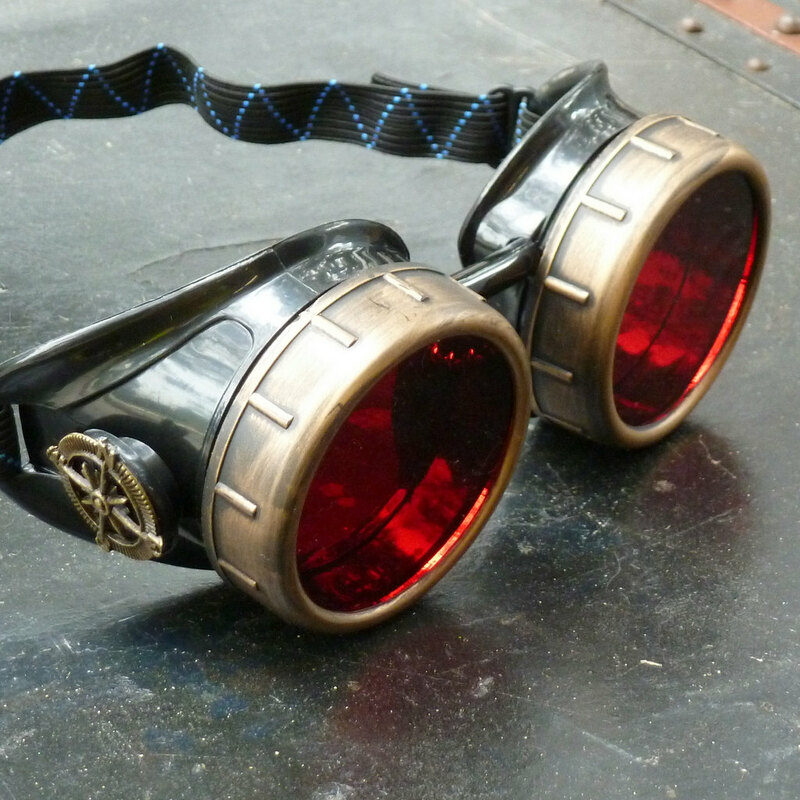 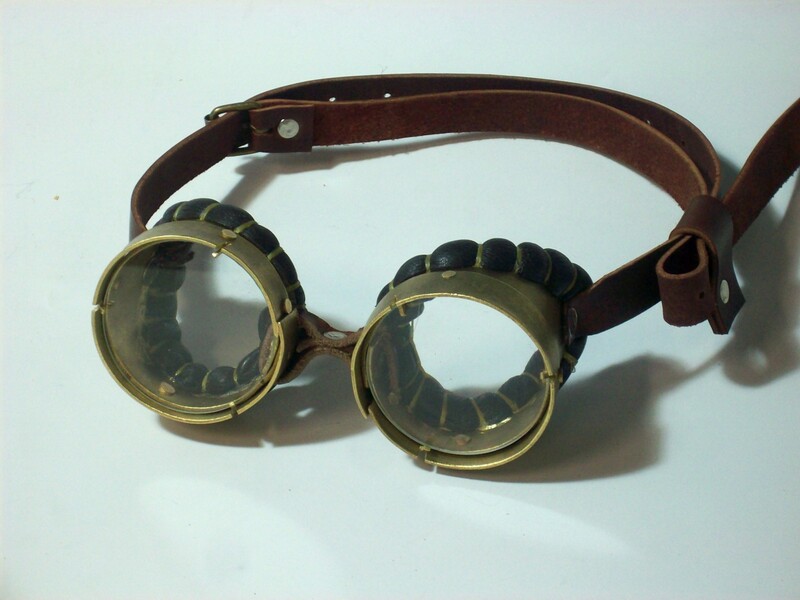 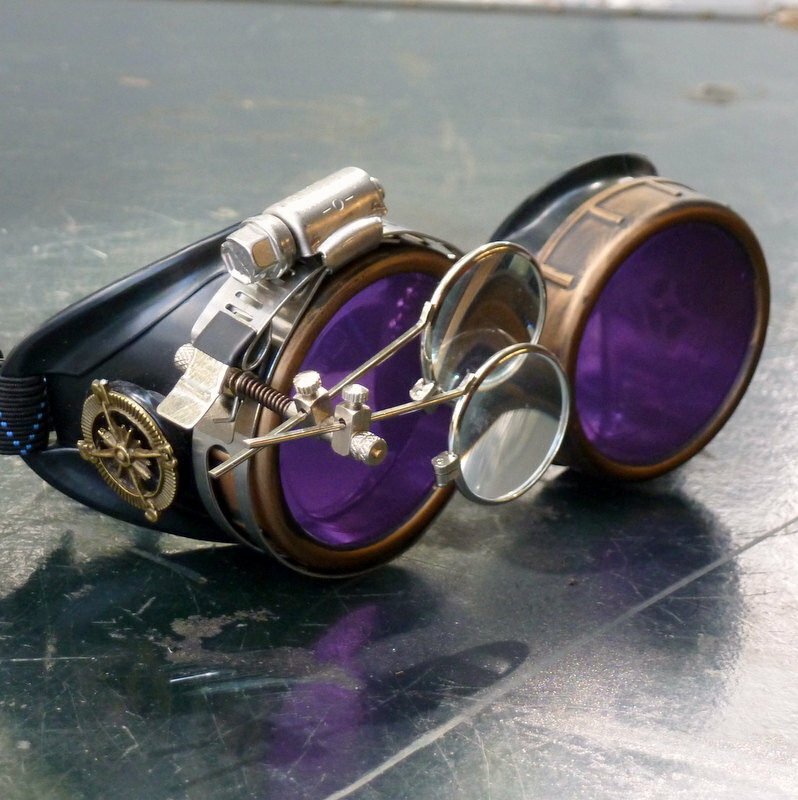 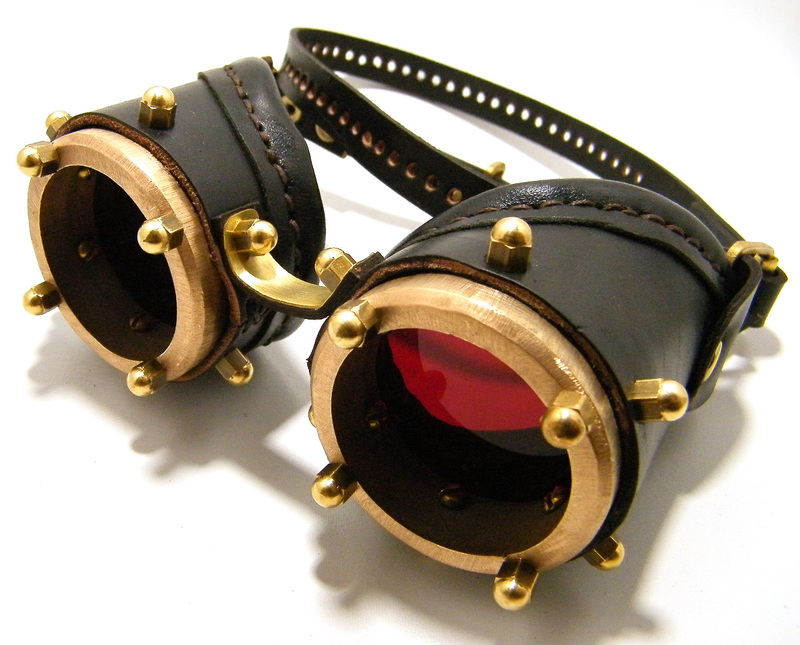 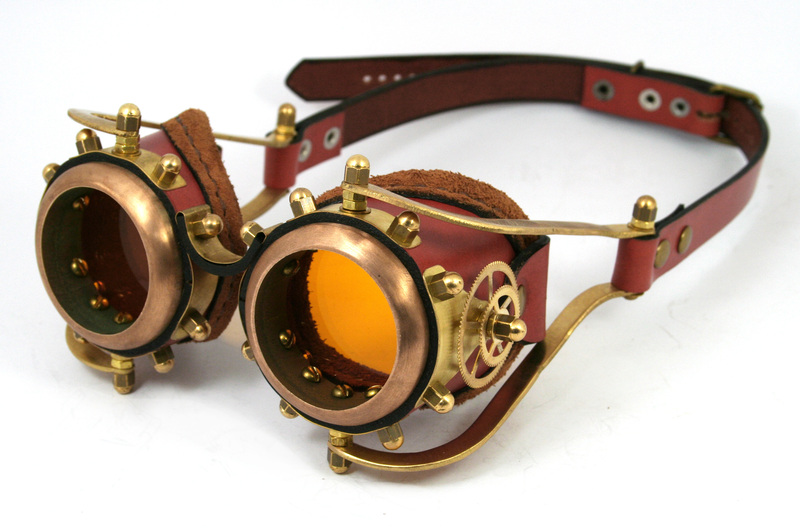 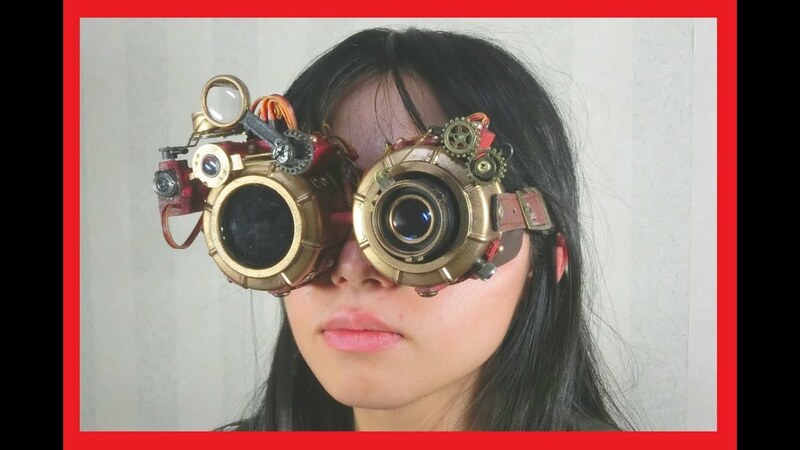 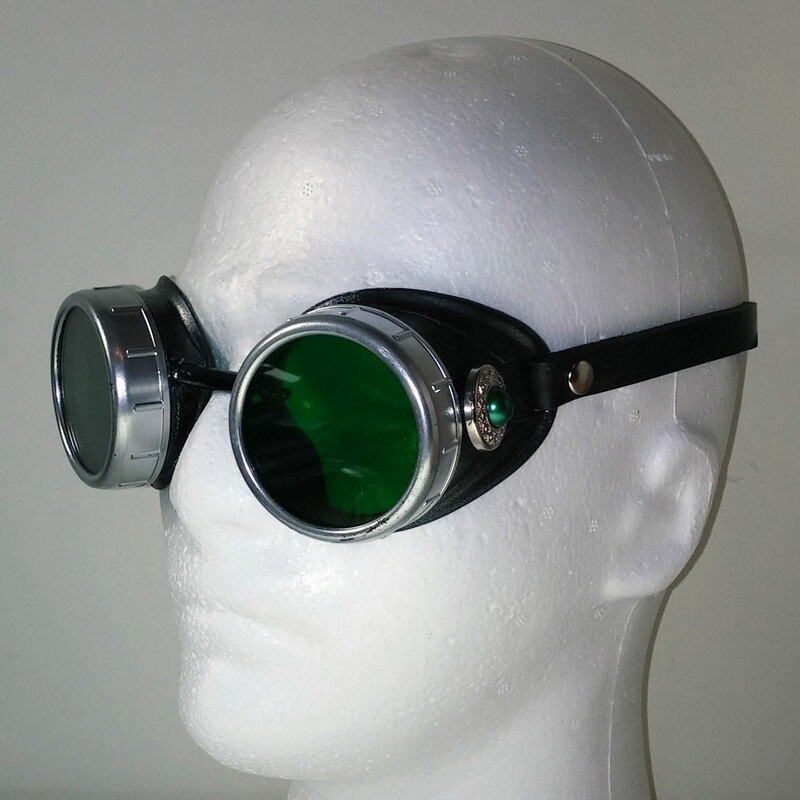 SteamPunkGoggles.com is here to provide you with the most basic necessity for any steampunker: ocular security. 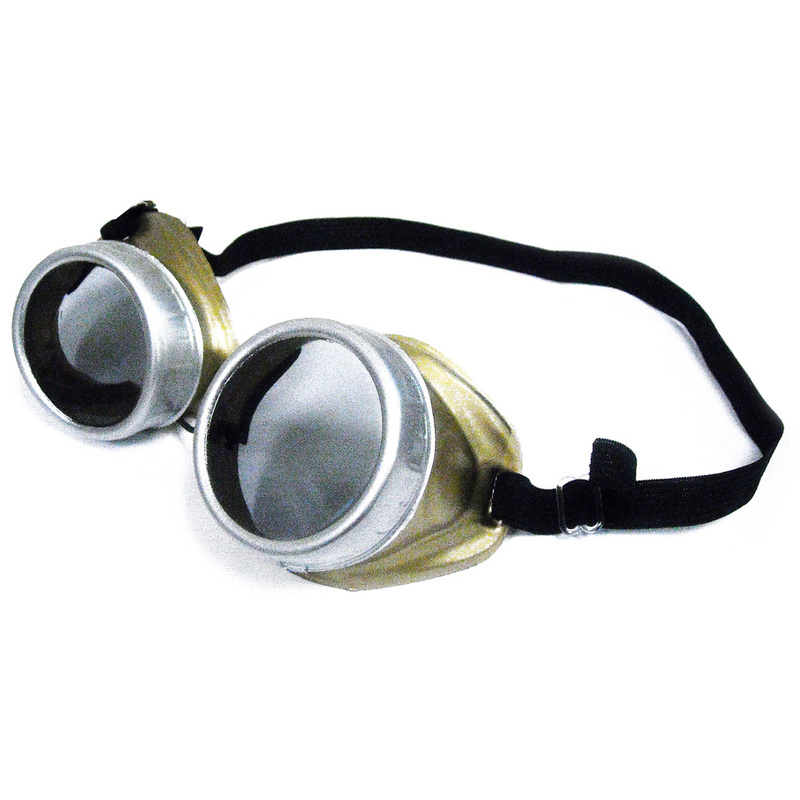 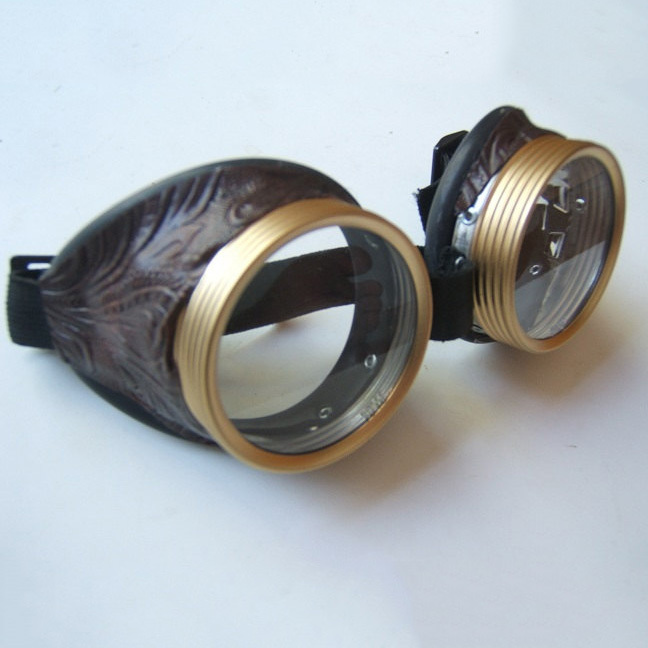 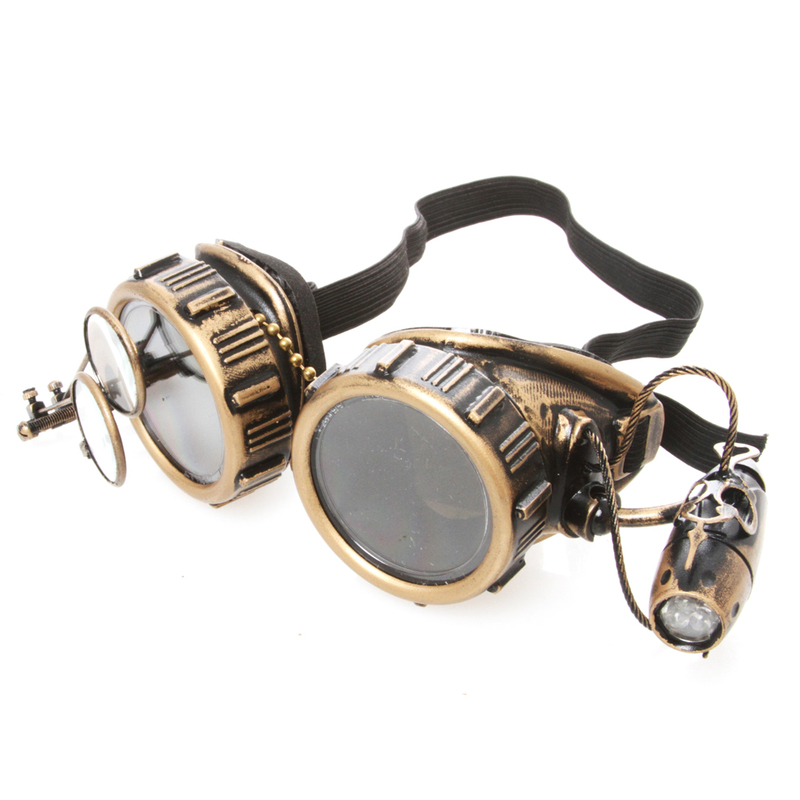 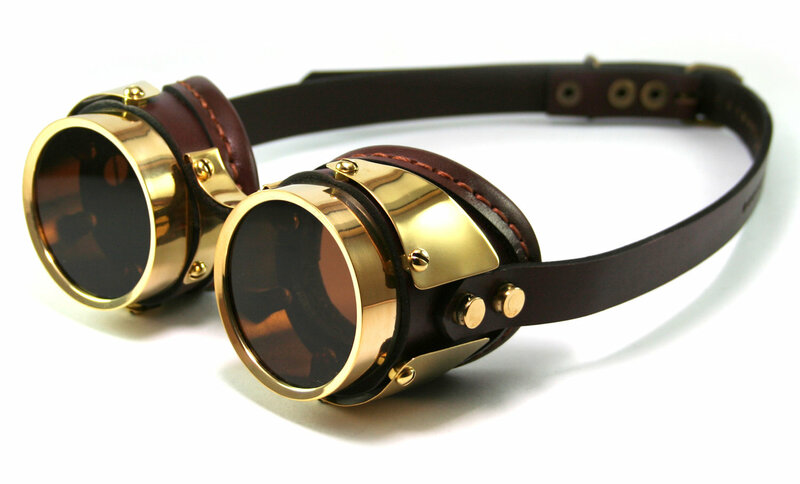 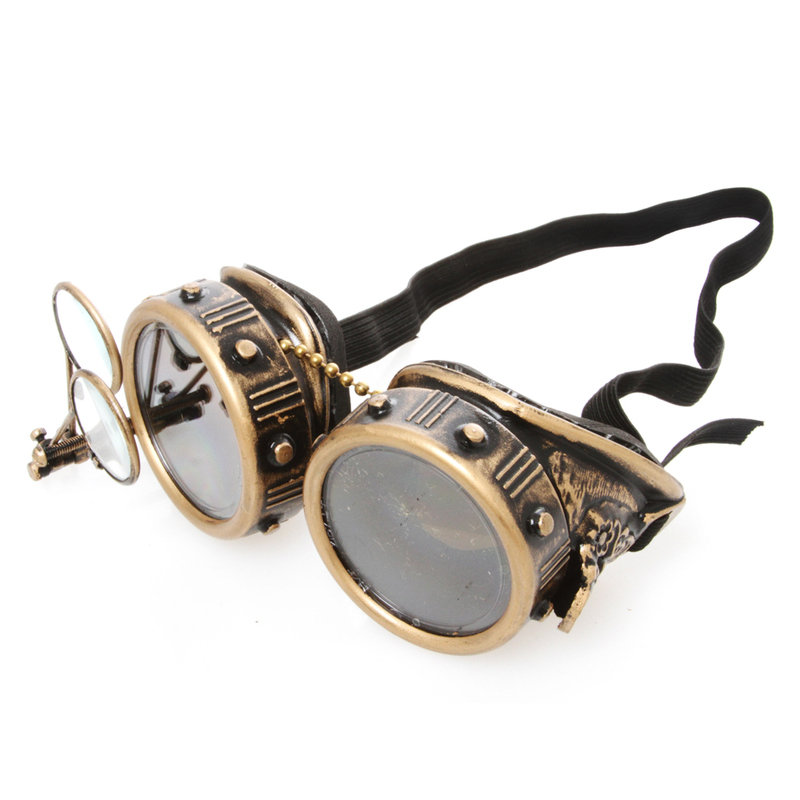 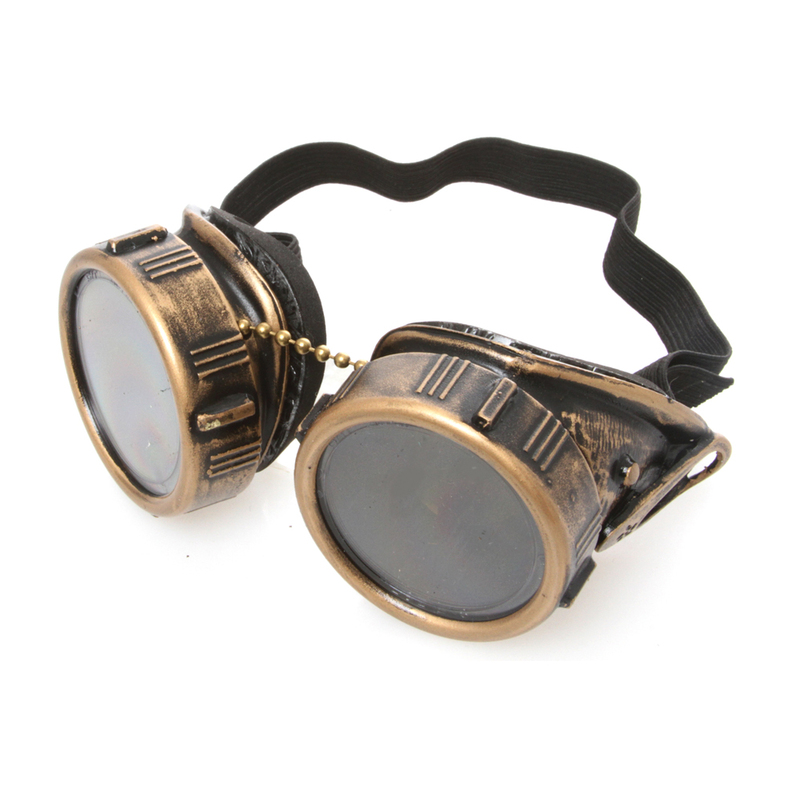 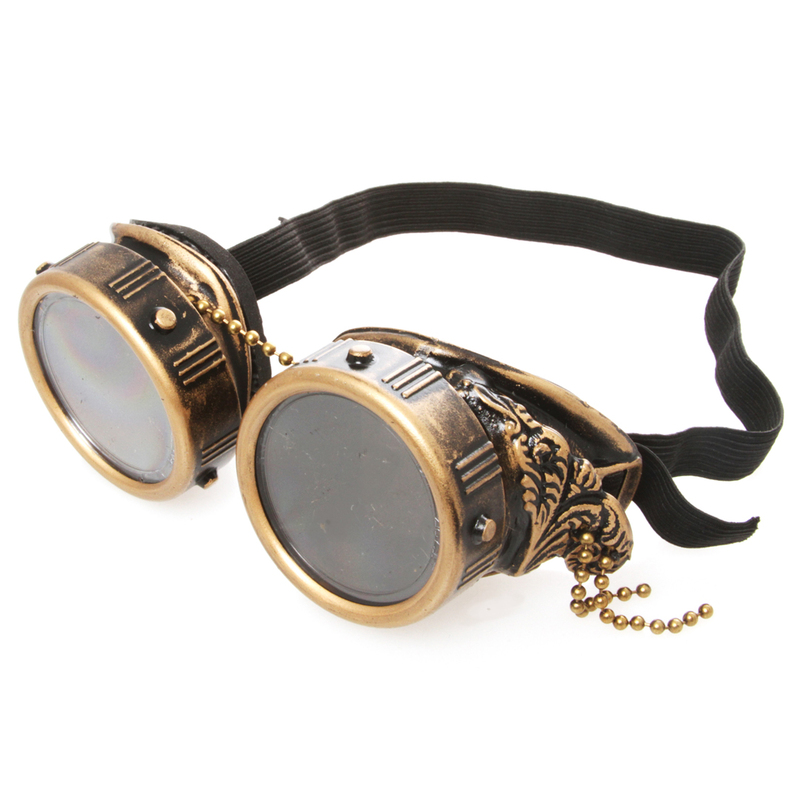 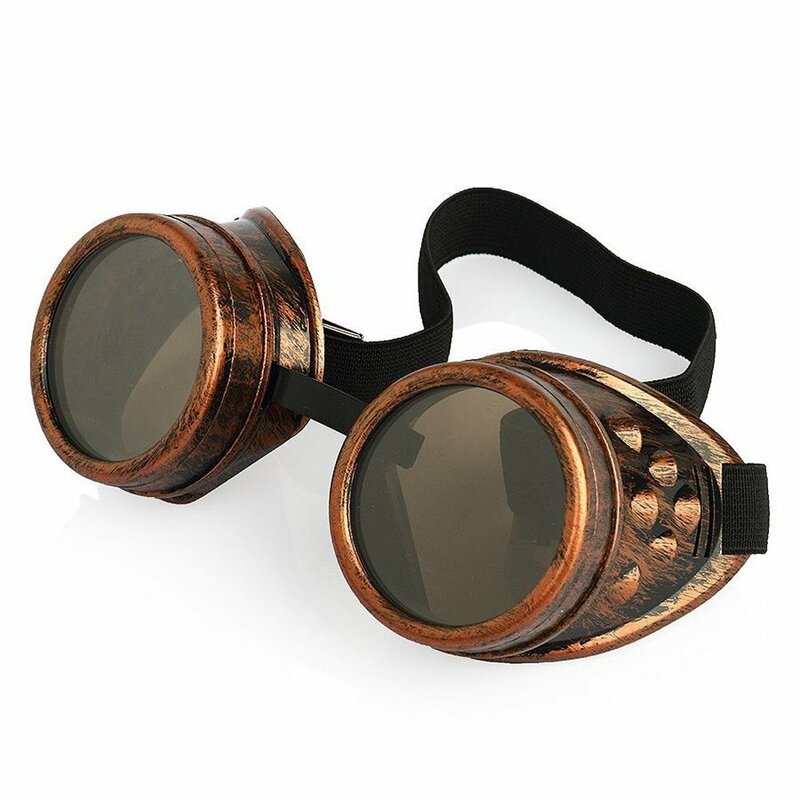 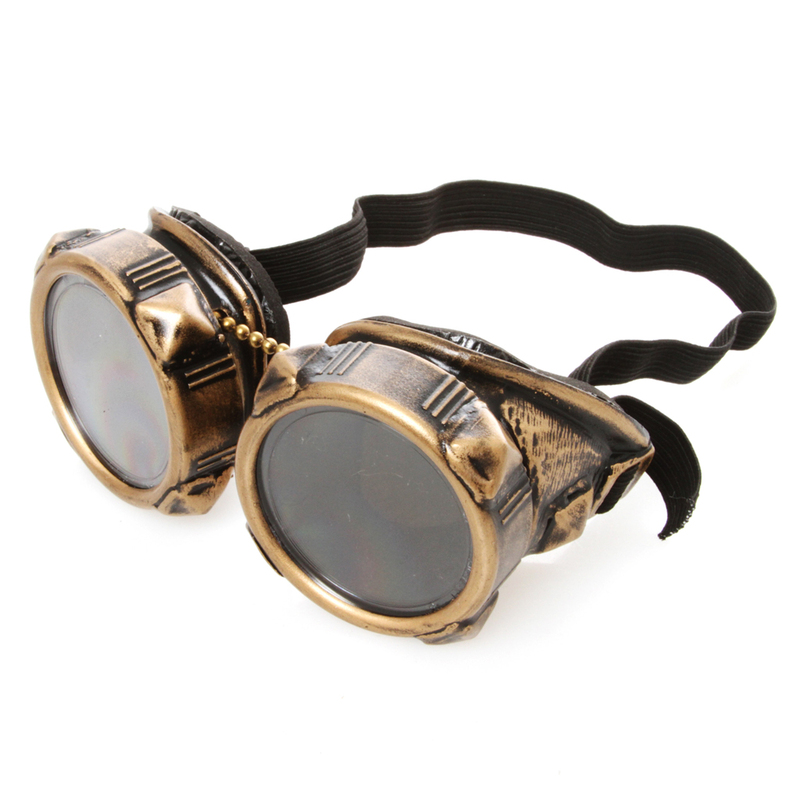 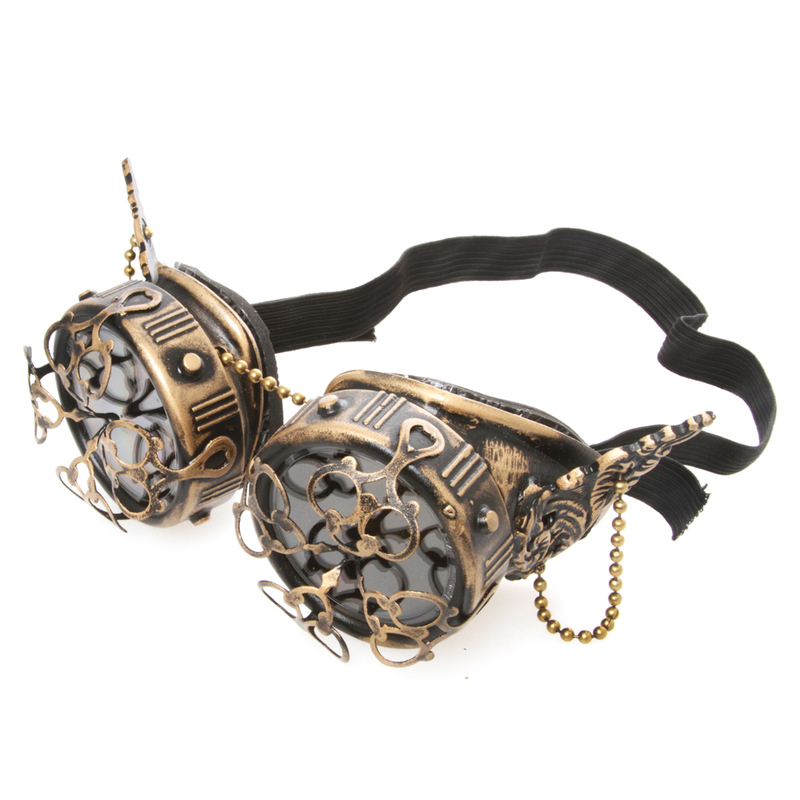 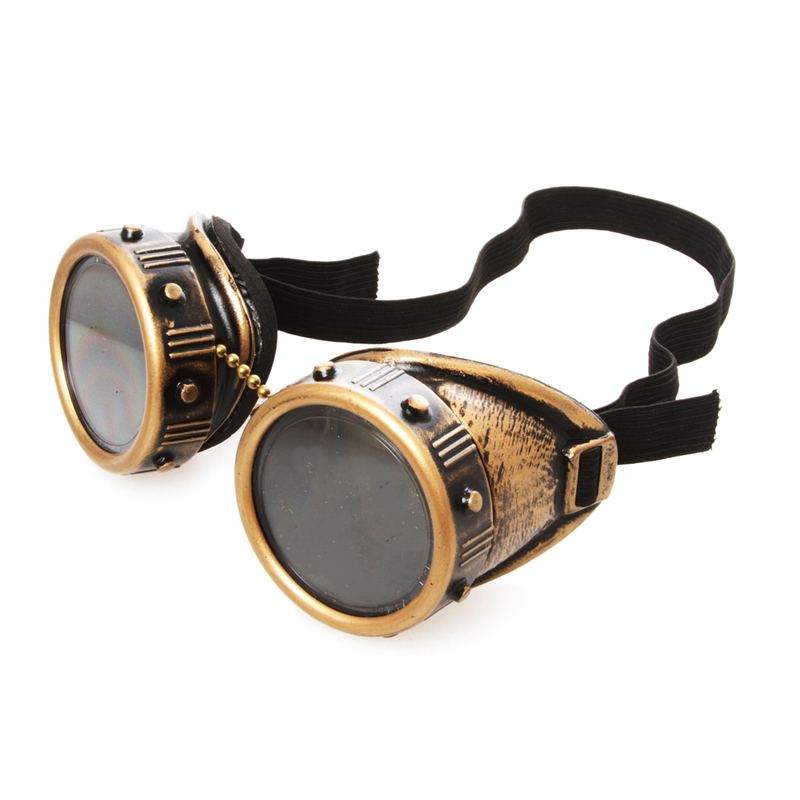 Our various makes and models of goggles will provide comfort and protection while also making a proud statement of your affinity for all things hydraulic and Victorian.